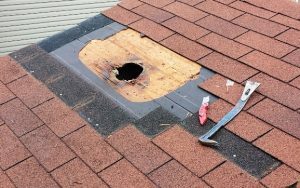 The storm has passed and maybe you just lost a few shingles, a branch might have dented the sheathing, or maybe you just need to cover over an opening (like we did here for an unused furnace vent), is it really worth filling a claim or… If you got the ability, maybe patching up the damage might be the ticket &/or beat waiting 6 months for someone to get out there. 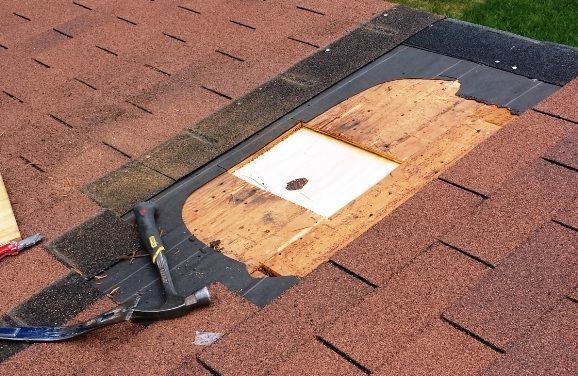 Just as we mentioned in Emergency Roof Tarping – Your insurance company & policy requires you to help prevent & minimize any more damage to the property as quickly & safely as possible. This does not mean that someone who is uncomfortable being on a roof must go up there & do it. Just remember you are the judge of what you can & can’t do safely or properly. Don’t also forget to save the receipts & hours to do this if you are filing a claim. 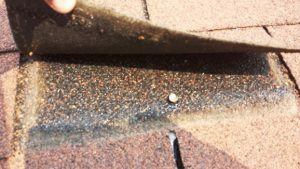 In most cases patching a hole in the roof can be done pretty cheaply & not be visible as you probably have leftover shingles floating around. Now if you don’t you can take a damaged piece with you to try to match it up as good as you can or if only temporary grab almost any bundle that might be close enough. Only go a few pieces, no problems as you will only need a few if you are careful & save the undamaged ones to reinstall. Yeah it was time for this to go especially as it was starting to leak around it. 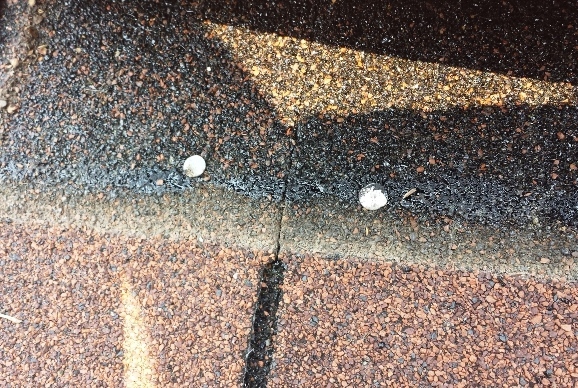 To start gently insert a pry bar under the shingle tabs to break the seal. 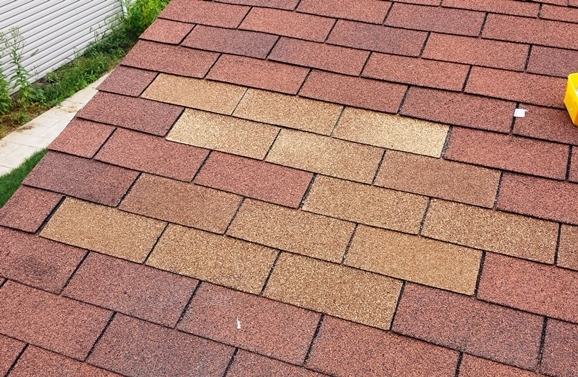 Gently break the seal of all shingles right around the area (above & to the sides) to be removed by at least a foot. 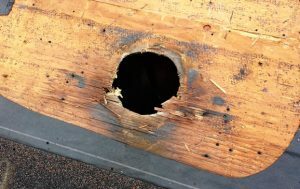 When you lift up the tab you can see most of the nails that need to be removed. 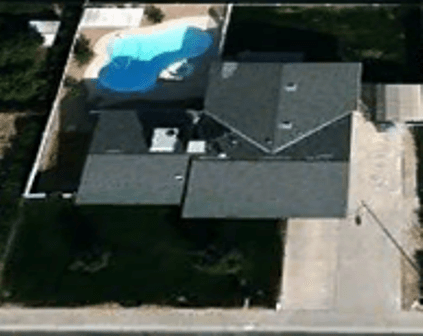 Ahh but what happens if the shingles just crack – well those are unfortunately toast. 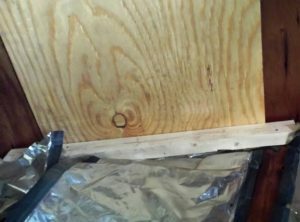 If it is cold out you might try using a heat gun to help soften the shingles / release the backer. 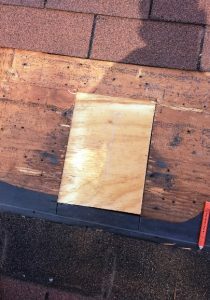 Keep freeing up tabs until you reach the edge of shingles- this can generally easy be seen by the double nail &/or seam that runs the full length. 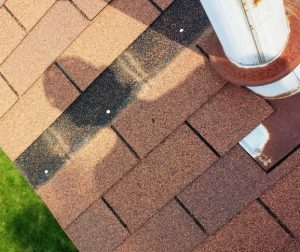 Once you have the shingles loosed, it is time to pop he nails – in some cases it can be accomplished from above without causing damage. Other times you may have to gently wiggle the pry bar in from underneath to try to pop them. 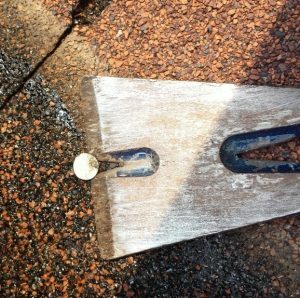 Try not to pull the shingle up over the nail as the shingle is now worthless. 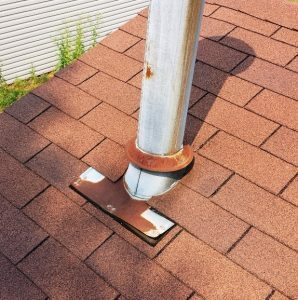 This is something you are going to want to do from one row above the top one being pulled as the visible nails go through two sets of shingles. As mentioned above you want to work from the top down as there is a hidden nail in the row above, now you can simply pop the nails down to the final course. 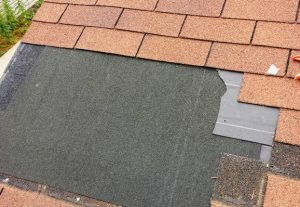 In some cases you might run into a few surprises like this where they used shingles as tar paper… So you may have to go up or sideways a little more. 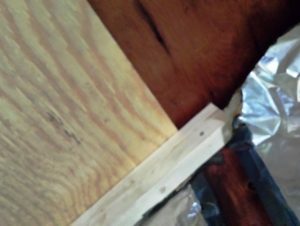 One of the biggest mistakes people make is going; oh this is easy, I will just rip out this section between the two trusses & slap in a small 9″ piece of wood. 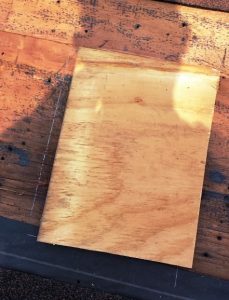 The smallest piece that should be used is 2′ wide piece though 4′ x 4′ is better as you have to remember that you need to deal not only with someone walking around on the roof but also snow &… One issue with that is that you have so much more material to remove, not to mention cutting it out properly. One other issue to consider is wind – all eaves & soffit areas need to be secured properly which means full to half sheets (from the edge in), if you cut out part of this one you have a weakened section. Now all you need to do is apply a little liquid nail & attach the patch using deck screws. Now that the roof can safely hold someone walking on it, along with snow & wind loads it is time to patch it. 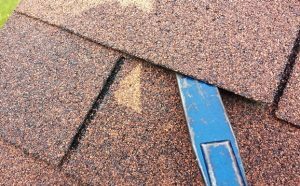 Unfortunately while many of us have shingles floating around it is highly unlikely you might have tar paper or even better Ice & Water left over. You maybe able to get some by driving around but more than likely you are going to have to go to the store. 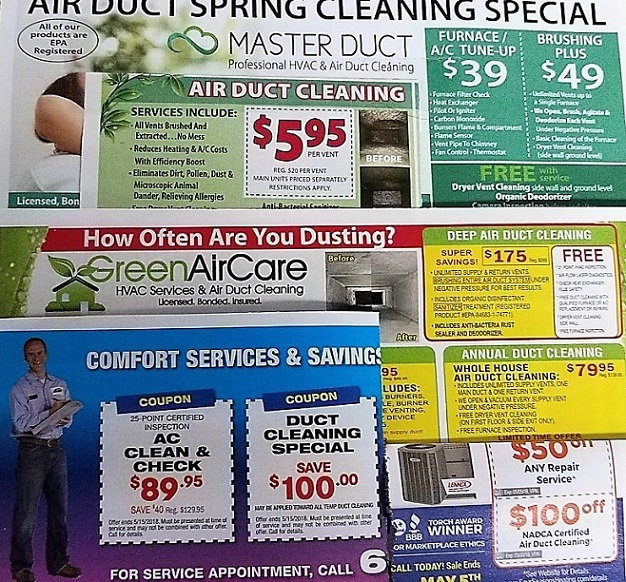 So you need some paper, what should you get – well if you are in the center of the roof, 30# felt would probably be fine or if cheaper go with double 15# felt. 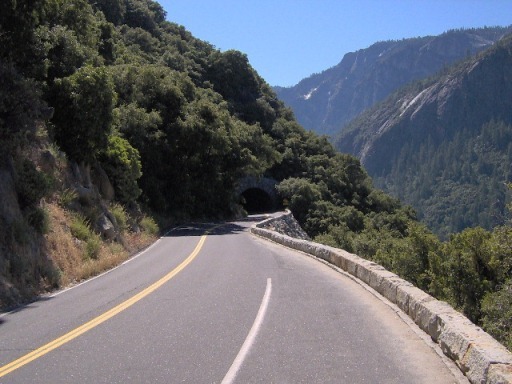 Experiencing high winds, live in a coastal area, within 6′ of the edge of the roof (especially in cold climates) you should go with Ice & Water (I&W). 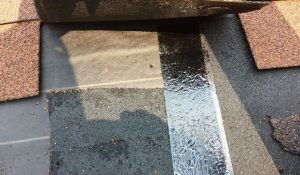 Live in Miami Dade county or Florida – well codes mandate that all seams have I&W applied to them with tar paper over it or the whole area have I&W over it. 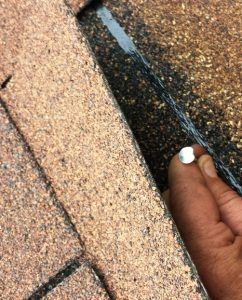 In my case as I was near the edge I had to use I&W which I extended over the bottom course of shingles as the tar paper underneath was fine. Now mixing the shingles in storage, along with any good ones left you can start patching the roof. 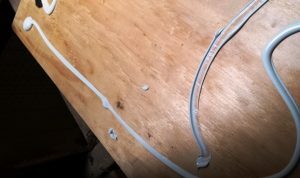 Basically but the replacement next to the one still down, back it off a 1/16″ & nail down per the manufacturers instructions &/or similar to what was removed. To nail under a tab (sides & top) gently lift the tab & drive the nail appropriately. All done using a mix of both shingles. 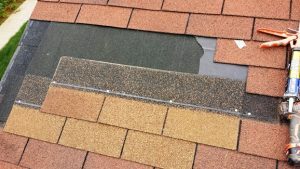 Got a tricky area like roof to wall or… don’t forget to check out Getting the Details Right; Four Biggest Roof Flashing Errors to Avoid. #KBTribeChat: Can't we all just get along?